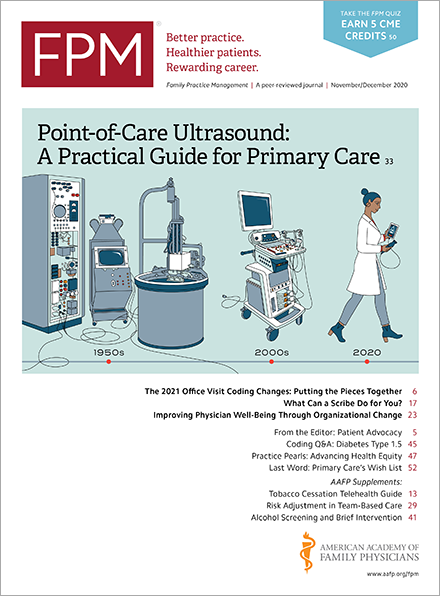 Well, the first round of payments under Medicare's primary care incentive program(www.cms.gov) are finding their way into primary care physicians' offices around the country. Hopefully, you were eligible and have received a check of your own as you read this post. If so, please allow me to share a piece of unsolicited advice, based on a recent inquiry that I had on the subject. Last month, I received an e-mail from a member asking for some help in how to record the multiple payments that are a product of Medicare's primary care incentive program (sometimes referred to as Medicare's 10 percent primary care bonus). In particular, the member asked if the practice had to enter payments into each patient account or could simply add them as a lump sum into an account designated for the purpose. After consulting with a couple of my colleagues, both of whom have previous experience in physician billing and practice management, I advised the member that it is not necessary to attribute the bonus payment(s) to individual accounts. Rather, I advised the practice to simply record the incentive payment(s) as additional income to the practice in their accounting system, without the need of tying those incentive payment(s) back to individual accounts in the practice management system. My colleagues and I believe that this approach is consistent with the way the Medicare views the incentive payments; we do not believe that Medicare expects physicians to connect the incentive payment(s) to individual beneficiary accounts. As I told the member in question, I hope that this advice is helpful. And if you need any advice on how to spend your incentive payments, I am happy to provide a few suggestions from my wish list to help you with that dilemma, too!